Symphony No. 8 in E-Flat Major - "Symphony of a Thousand" / Pt. 1: Hymnus "Veni creator spiritus"
Symphony No. 8 in E-Flat Major - "Symphony of a Thousand" / Pt. 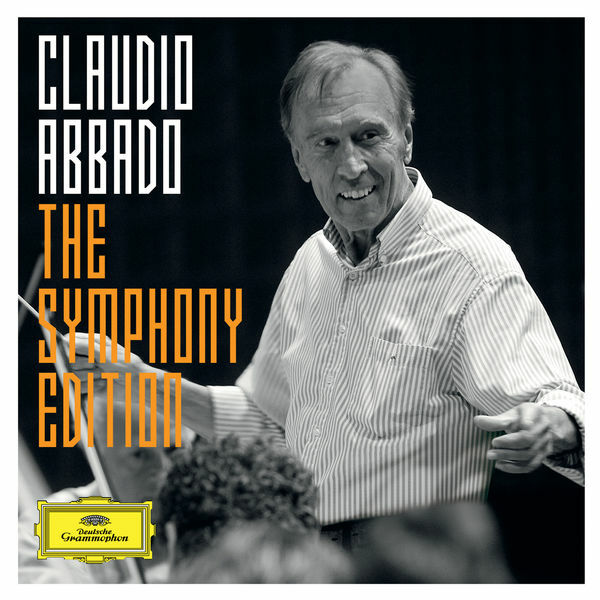 2: Final Scene From Goethe's "Faust"
Claudio Abbado Beethoven: Symphony No. 9 in D minor, Op. 125 "Choral"